Apply > Articles for Childcarers > What are the duties of an au pair caring for toddlers? It is not a requirement, however if you have completed an early childhood development course, Montessori or Educare course, Bachelor of Education , psychology, language, art, sport or music related degree it will be a huge bonus. 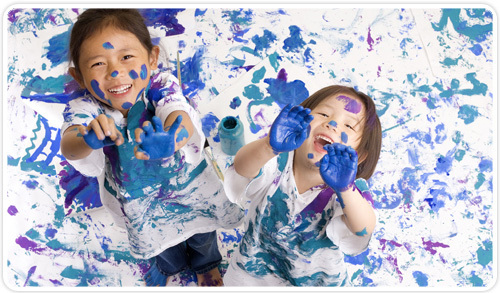 You must have a real passion for working with toddlers as well a loving, patient and nurturing personality. You need to be highly active. This is the most active age group and it is important to be in good shape to keep up. You need to be organised and able to handle a very busy schedule as well as plan educational activities. Ensure the child/children’s safety watching at all times for choking hazards and other safety concerns. Organize and teach the child/children to participate in packing away of toys and materials in play areas. Washing the children's dishes, change their bedding, sanitising of toys and play equipment. 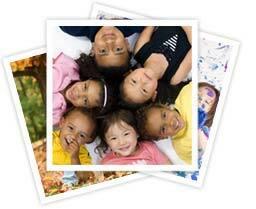 Accompany children to group activities and classes, play dates, go on outings, and to medical appointments. Identify signs of emotional or developmental problems in children and bring them to parent’s or guardian’s attention. Reading, imaginative play, social play, puzzles, ball games, painting, drawing, teaching recognition of colours, shapes, alphabet , pole playing, building sandcastles and so much more. To work with this age group you should be able to have fun and learn with the child while exploring and introducing the child/children to the world around them on a cognitive and behavioural level. You need to be able to set boundaries and provide constant guidance and truly enjoy yourself at the same time.